Introducing Brooks…..at just 3 days new and perfect in every way. It’s funny how you can totally feel the difference in posing a 3 day old baby vs even a 5 or 7 day old baby. They are so fresh and soft and squishy and pliable. He just fell right into the froggy pose, a special request from his momma. I ask parents to send me a snap shot of their babies before their session because I love matching set ups to their skin tones. I like to keep things nice and simple and use soft colors and textures to showcase the perfect little babies brought to me. Brooks looked so sweet. Being SO brand new, he loved being curled up snug as a bug. I couldn’t resist getting a macro shot of those sweet little toes! I remember exactly how my girls toes looked when they were newborns. They both have my husbands toes and their nails look like little moons 🙂 Details like this are what I want to remember. So grateful for the opportunity to photograph Brooks on his third day on earth. Now booking summer 2017 newborn sessions. Contact me today to find out more! I love the tone on tone. It really brings out Brooks! These are wonderful. 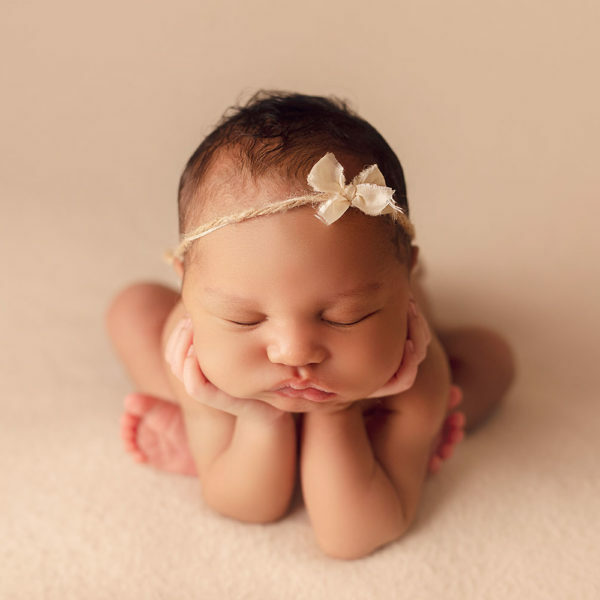 Gorgeous newborn photography, love your work! Such an adorable baby and beautifully captured! You nailed these newborn photos, and totally matched his beautiful skin tones perfectly. Such special newborn photography Annie, as always! Your clients are lucky to have you! Oh my goodness, these are so incredibly precious. Your clients are so lucky to have found you as their Covington newborn photographer! 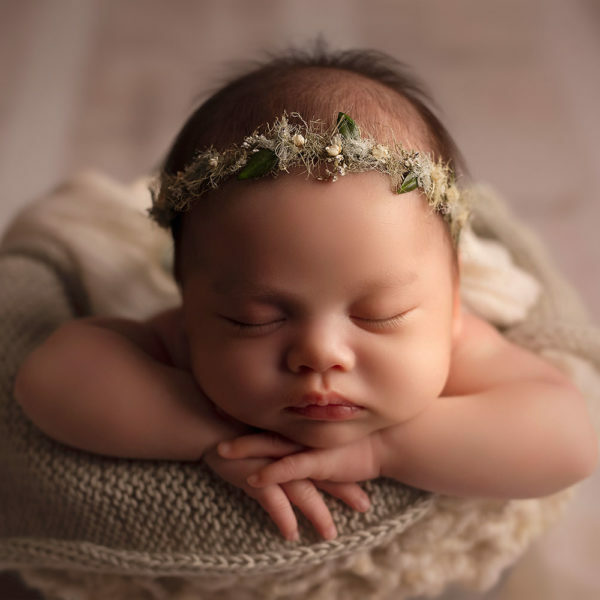 Your newborn photography is seriously stunning.